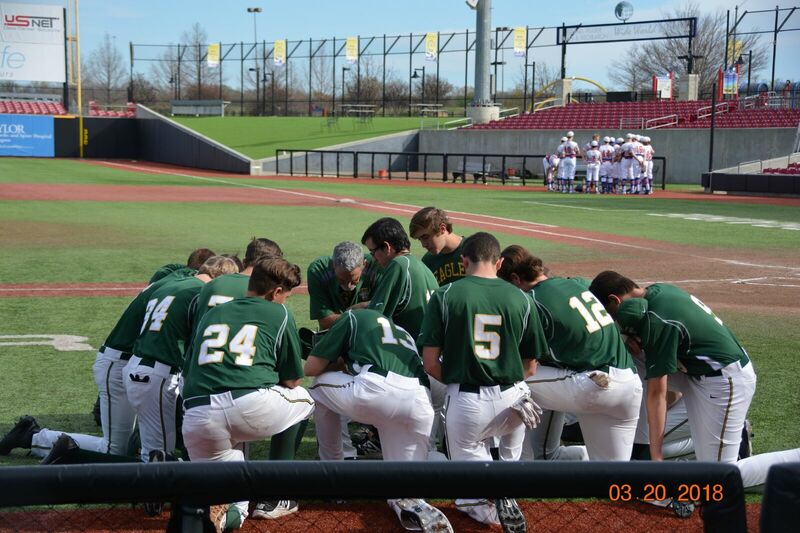 At Temple Christian School we seek to use the athletics to glorify God while developing Biblical character qualities. Our desire is to equip student athletes intellectually, physically, socially and spiritually in Christ so that He may use their gifts and talents to impact our world for Christ. The baseball program at TCS has had a long and successful history qualifying for the playoffs four out of the last five years while winning the district championship twice.